At Trans-O-Matic, that’s all we do. We stay up-to-date on the latest techniques, tools, and service bulletins, making sure that your transmission is up to spec every time. 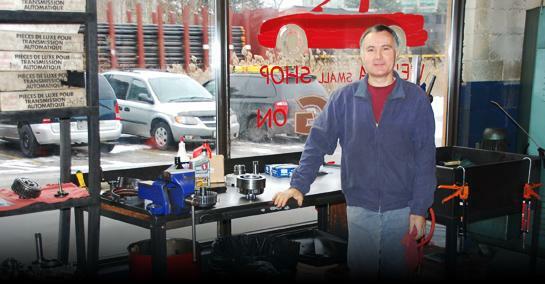 With over 30 years of experience in the business, we know transmissions. From the smallest repair to a complete tear down and rebuild, we do it all with care and attention to detail. Contact us for a full list of the services we offer, and to find out how we can help. Providing a complimentary estimate and explanation of all repair work before we start. Preforming all repairs to or above manufacturer's specifications. Thoroughly road testing your vehicle as our final check. All our work is guarenteed in writing. We want you to be completely satisfied with your experience with us – Because our best salespeople are our happy customers!